A few moments of tranquillity. Enjoying the burbling of the Marof Waterfall. 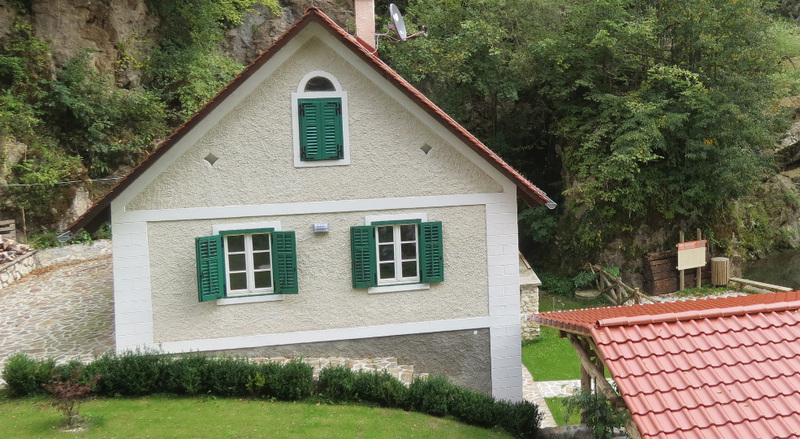 In the picturesque Gračnica Valley, on the route between Jurklošter and Šentjur, you will come across an idyllic renovated mill. This homestead is a paradise for anyone who wants to escape the urban hustle and bustle for a few days, a paradise for artists and artists at heart, and it is also an excellent starting point for all hikers, fishermen and all lovers of untouched nature. A night or two for complete relaxation. If you rent the house for a minimum of five nights, we can offer you a 10% discount. Come and visit us any time during the year. Sparkling wine and romantic snacks. 2 daily passes for thermal pampering for couples at the Rimske Terme Spa. Seasonal decorations, sparkling wine, and New Year's Eve snacks. A royal breakfast on the first day of the year. 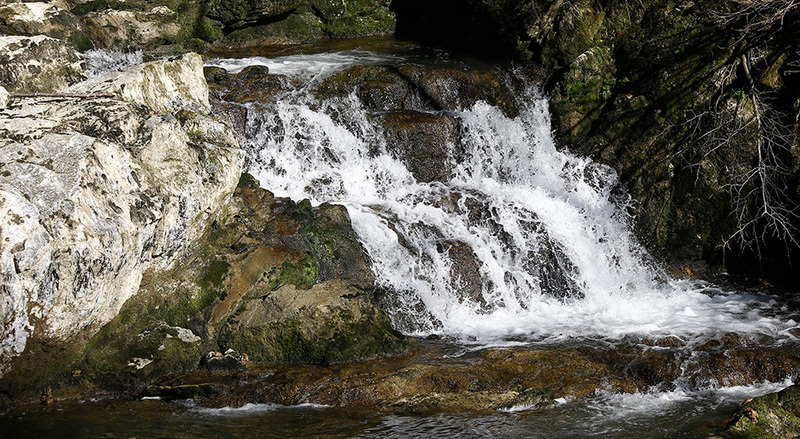 We can make your wish come true if you seek a few moments of peace, when you can truly surrender to nature’s flow and forget all of your burdens as you listen to the pleasant sounds of the waterfall. 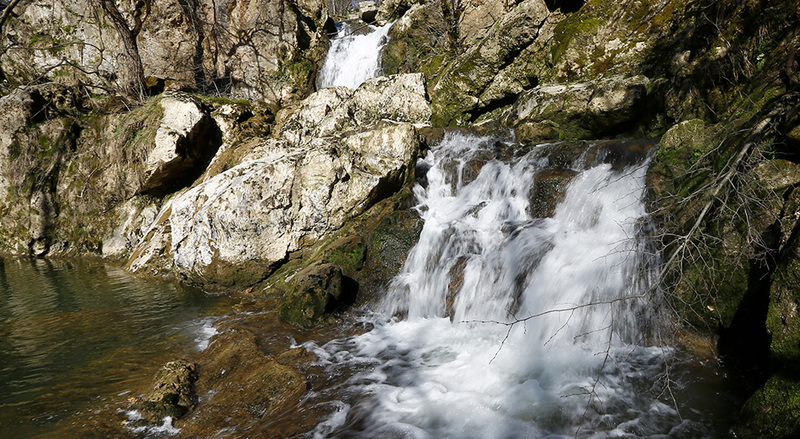 In a remote green part of beautiful Slovenia, you can feel peace and tranquillity in harmony with nature. 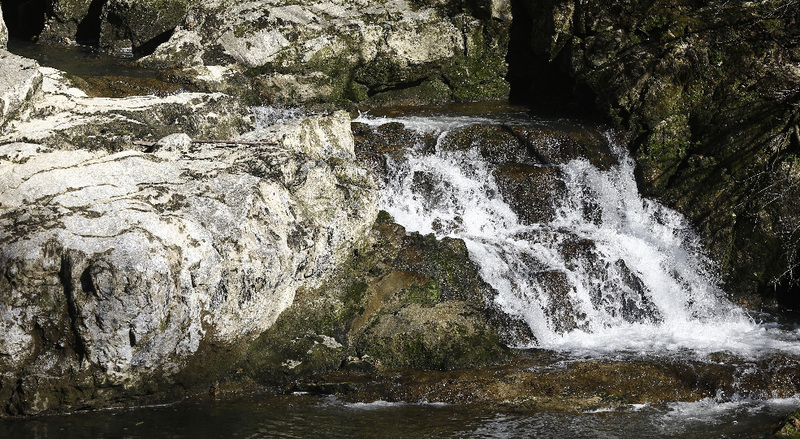 The 8-metre Marof Waterfall descends along a rock wall right next to the homestead, and it is surrounded by meadows and forests. 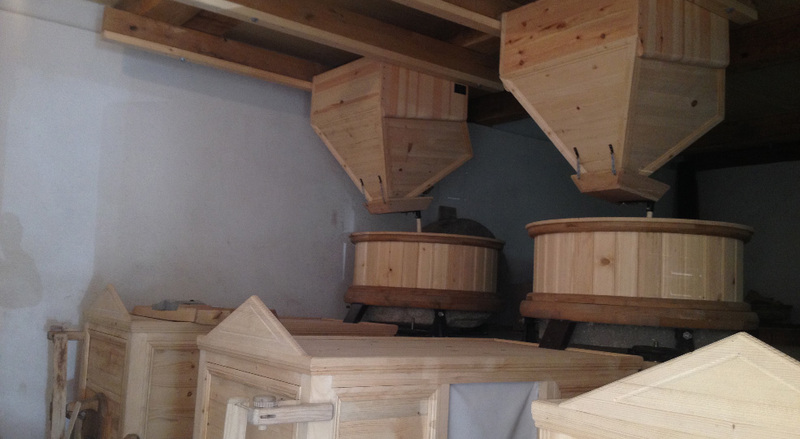 The House under the Waterfall has the status of a cultural monument: three renovated millwheels in the ground floor tell stories of the grinding of various grains from the time when the Carthusians were still here. The homestead is still keeping its milling activities alive, and you can experience this as well–grind some grains, move the mill stones, and re-live the life of a miller. 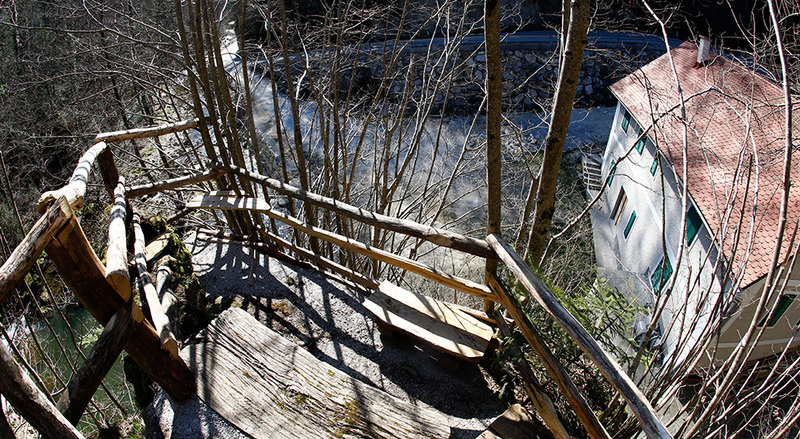 Today, Marof is a wonderful renovated mill with a folk charm in a fairy-tale rural environment. A perfect getaway for 5 people with all of the amenities: Wi-Fi, clean drinking tap water, local home-made food, a parking spot, heating with a heat pump and a wood-burning furnace, a sauna, and endless options for a getaway where truly no one will be able to disturb you. The additional charm of this hidden corner is the fact that it is an excellent starting point for various short trips and adventures. Go on a short trip, meet locals, visit nearby towns, and relax as you enjoy various activities. 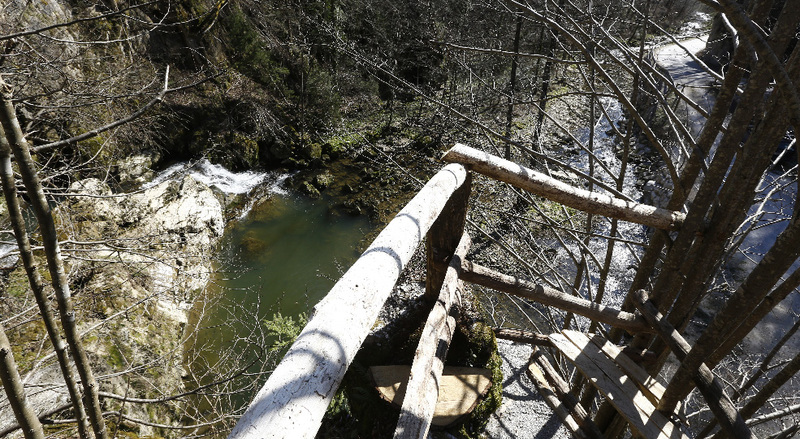 You can explore the surrounding area of the mill or go on short trips all around Slovenia–you can reach Ljubljana in just over an hour and the coast in two and a half hours. The Orion Trail follows the footsteps of ancient cultures through interesting places and areas. You certainly won’t be bored as you cycle, as you will be able to explore the rich, natural, cultural, historic, and ethnological heritage. Picturesque, unspoilt nature to be discovered: on foot, by bike or electric bike, electric scooter, or canoe. 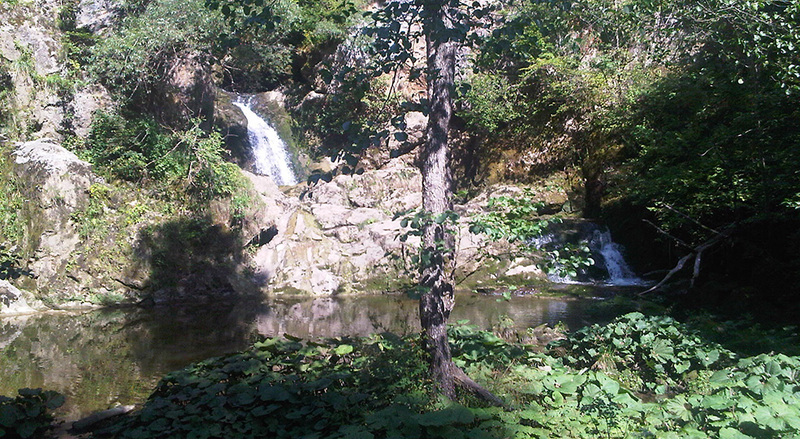 The Marof Pond is 550 m from the House under the Waterfall, in Mrzli Studenec. Where the Slovenian Romeo and Juliet were in love. Only one hundred metres from our homestead, there is an unusual, partially preserved monument-altar. 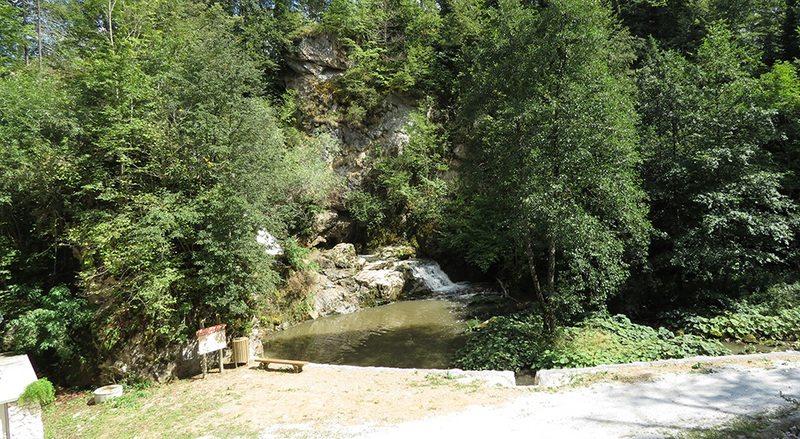 Our hidden corner with a wonderful view of the waterfall and the natural pool. Marof is not only a place to spend the night. 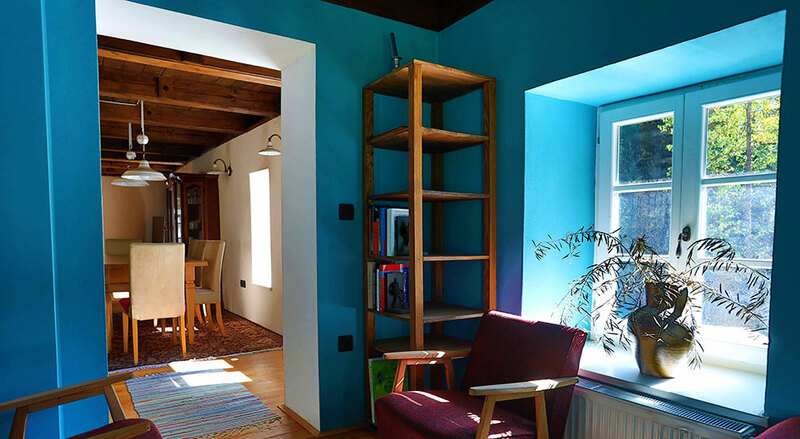 Marof is a wonderful renovated mill with a folk charm in a fairy-tale rural environment. A perfect getaway for 5 people with all of the amenities: Wi-Fi, clean drinking tap water, local home-made food, a parking spot, heating with a heat pump and a wood-burning furnace, a sauna, and endless options for activities or a getaway where truly no one will be able to disturb you. We remain true to millers’ values: openness, hospitality, and relaxation.